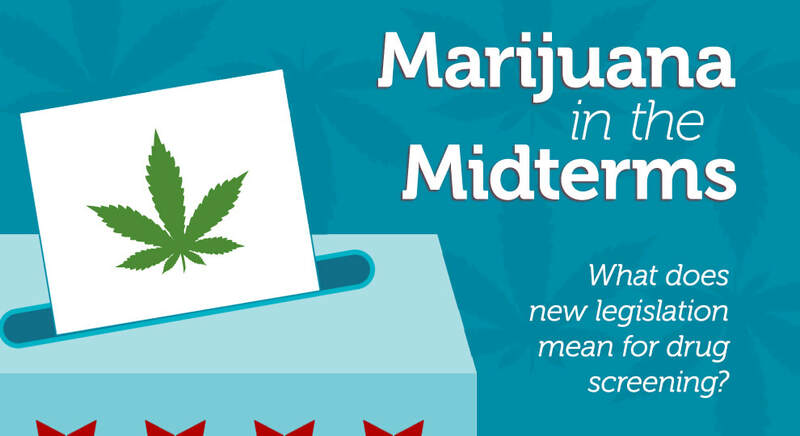 Marijuana in the Midterms: What does new legislation mean for drug screening? The midterms were last week, and while some races are still to be determined, three states drastically changed their marijuana laws-- Michigan legalized recreational marijuana and Utah and Missouri legalized medical marijuana. 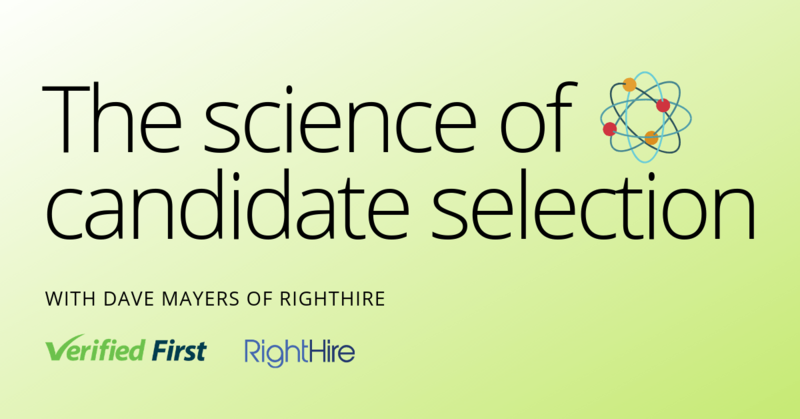 This will shift how recruiters conduct background checks and drug screenings. Here’s how the new laws will work, and what that means for HR professionals in each of those states. The Change: A ballot measure legalized medical marijuana, but the Utah legislature is still working on the details of the bill. The most recent bill specifies which illnesses can be treated with marijuana, who can distribute it, and how it can be smoked. These illnesses include PTSD, HIV, cancer, epilepsy, multiple sclerosis and some forms of chronic pain. Distribution will primarily be handled by the state of Utah. Utah’s doctors approve of medical marijuana, but only in highly regulated forms. The Utah Medical Association worked with the Utah legislature on the most recent version of the medical marijuana bill. The Takeaway: It’s important for human resources professionals to note this bill says that state employees cannot be fired for being medical marijuana patients, nor can recruiters choose not to hire someone because of their status as a medical marijuana user. Private sector employees do not have these same protections. However, even if you operate in the private sector, it's always a good idea to protect your organization with a drug use policy. The Change: Like Utah, Missouri legalized medical marijuana with a constitutional amendment. According to The Kansas City Star, The Missouri health department has until June to create an application for medical marijuana patients, who would use this application to essentially get a prescription, which they would then use at a medical marijuana dispensary. The state will regulate these dispensaries much like liquor stores. The Takeaway: It’s interesting to note that Missouri doctors, who will be in charge of prescribing medical marijuana, were largely against medical marijuana, so things might not change drastically for Missouri patients. Similar to companies in Utah, Missouri companies should still follow best practices and cover their bases with a drug use policy. The Change: Recreational marijuana is where things get particularly interesting for recruiters. Michigan residents who are 21 years and older will now be able to purchase marijuana as well as grow it. While Utah and Missouri are still confirming legislation, recruiters in Michigan should expect changes in as few as 10 days, once the vote is confirmed. After the vote is confirmed, the possession of marijuana will be legal, but the commercial sale of marijuana won’t start until early 2020, according to the Detroit Free Press. This delay is because Michigan will heavily regulate the dispensaries. The Takeaway: Walter Stella, an attorney in San Francisco, told the California SHRM conference that employers should treat recreational marijuana like they treat alcohol. This means that it’s obviously not okay for employees to smoke at the workplace, but employers should allow employees to do what they would like outside of the workplace. That said, employers are allowed to refer to federal drug laws for their drug policies, meaning that drug-free workplaces and drug screenings are still allowed in states where recreational marijuana is legalized. In Michigan specifically, employers will have the right to terminate or refuse to hire an employee if they test positive for marijuana, or have marijuana at the workplace. What does this new marijuana legislation mean for HR? More states are likely to change their marijuana legislation in the next few years. This makes things difficult for recruiters to constantly keep up with compliance, especially as medical marijuana will be more and more tied to anti-discrimination efforts. ​As a smart employer, you already know compliance is important. Failing to comply with changing regulations can result in costly (and preventable) class action lawsuits. 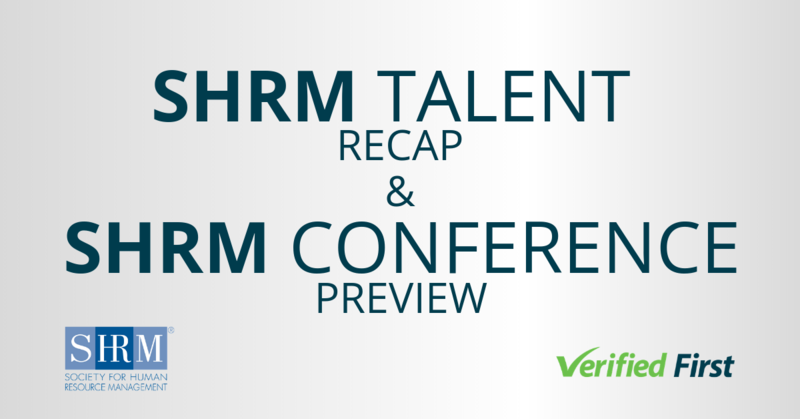 The best way for HR professionals to sift through these new laws is to work with a reputable background and drug screening company that is dedicated to keeping up with the latest in compliance news. At Verified First, our in-house compliance team does just that!